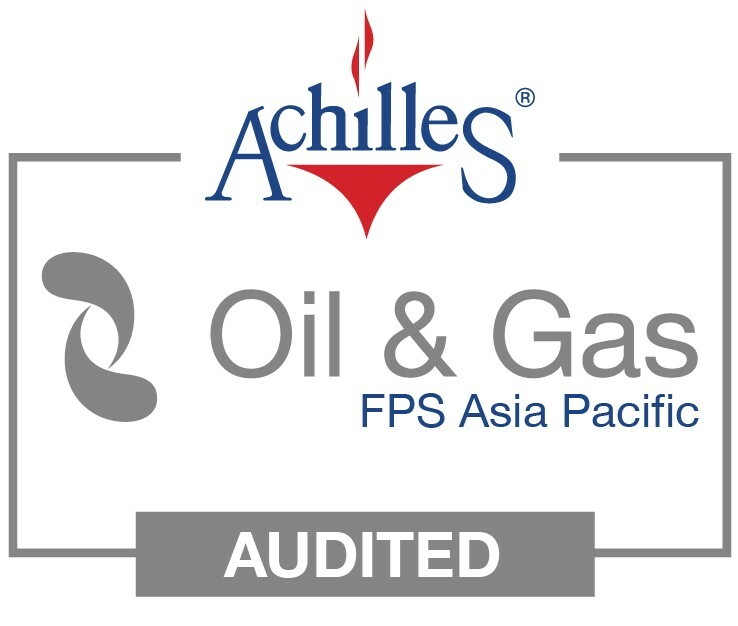 In addition to our ISO 9001:2008 accreditation, and as a further commitment of our supply chain capability to our customers, MacLean Electrical has recently engaged Achilles to perform a third party on-site audit of our QA/QC and HSE management systems. The two day audit included participants from our Quality, HSE and Management groups and further validated the robustness of our processes and systems to ensure a consistent and compliant approach to our activities. This translates to lower risks and greater confidence for our customers, that service levels, standards and customer expectations can be met and maintained globally. 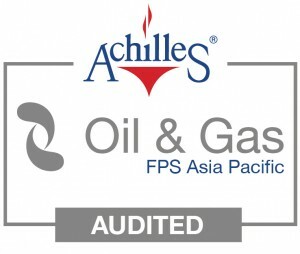 Achilles is one of the world’s leading global supply chain risk management companies. For more information www.achilles.com.